Last weekend I was on Amazon.com looking for a good book to read. 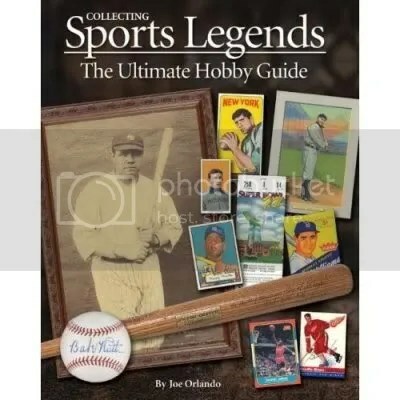 I wanted something that dealt with the sports memorabilia industry, and I came across this book titled “Collecting Sports Legends: The Ultimate Hobby Guide“. Today this book arrived, and it looks awesome. 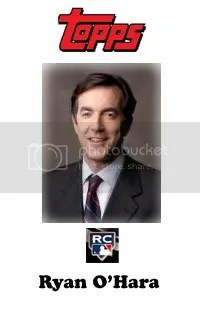 There are over 300 pages featuring some of the rarest cards in the world from a wide variety of sports. They showcase some of the best athletes through their collectibles. Just browsing through it I came across a picture of a Mickey Mantle 1951 Bowman RC graded by PSA a Gem Mint 10!!! I can’t wait to read through the entire book. Every sports collector would enjoy a book like this, I highly suggest that you check it out. This video was posted on YouTube 9/7/2008. I think this guy, and that lady from the other video should get married. They have so much in common. Is it just me, or did this lady drink too much of the Kool-Aid?